So my relationship with this new laptop didn't start well. Here is another problem I experienced. 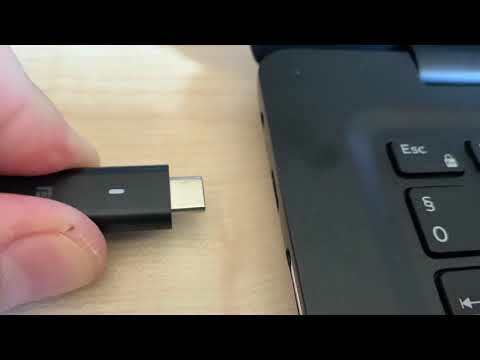 The problem is at a glance that when my laptop is turned off and I connect the WD15 using its USB-C cable the connection is not perfectly established for the first time. It seems that the laptop start to draw some power but I can't turn it on using the external power button on the dock. Proof of concept video regarding a bug either with the laptop or with the dock.